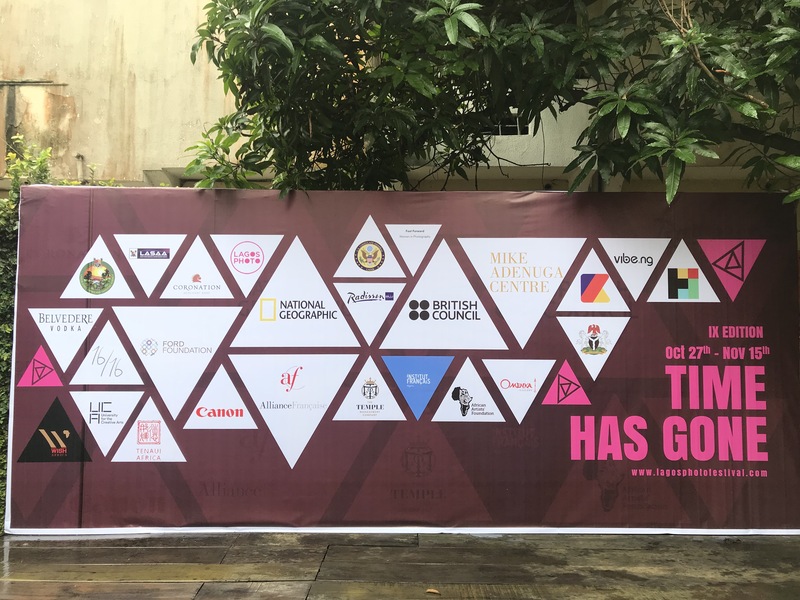 Press Launch: Save the date from October 27th, Lagos will host the 9th edition of the LagosPhoto Festival, this year’s theme is “Time Has Gone”. The festival’s creative director Charlotte Langhorst introduced the festival to reporters, giving an insight into the unique and diversely talented photographers who will exhibit this year. The event will 2018 will feature 22 photographers from over 18 countries. This year a large percentage of the exhibition’s invited photographers and its curators are women. A testament to the festival’s goal of welcoming more (particularly African) women into conversations about art and photography. Speaking on the theme of the 2018 edition of the festival, one of such curators, Wunika Mukan explains the uniquely Nigerian expression “Time Has Gone” as meaning a host of things: reminiscing on “Time well spent”, lamenting “Time Wasted”, and in some cases, used as a rousing call to action. She explains that the exhibiting photographers were challenged with investigating the temporality of time: “They have been invited to show the viewers through their lenses, how photography may be a way to preserve the present, freeze emotions and evoke a sense of nostalgia for things that we fear may be lost”. Exhibiting artist and architectural photographer Amanda Iheme also hopes that “anyone who experiences the photos of the festival is moved by the feelings of nostalgia for the 100-year old buildings that may soon be torn down” and may “use the photos to remind us of what we used to be and where we are coming from. During the festival, Lagosians can look forward to outdoor exhibitions around Ikorodu Park, Falomo Roundabout (Ikoyi) and Freedom Park. The LagosPhoto festival has chosen to continue its practice of exhibitions existing in public spaces because of its commitment to making art accessible to people of all backgrounds, “deconstructing its perception as a product for the upper-class”. The festival will run in Lagos from October 27th – November 15th 2018. Members of the panel included Director of Alliance Francaise, Charles Courdent, Exhibiting Artist, Amanda Iheme, Curator, Wunika Mukan, Creative Director, Charlotte Langhorst, Exhibition Designer, Nifemi Marcus-Bello, and US Consulate General Lagos, Russell Brooks.